Soupe a l’Oignon Gratinée or French onion soup. You know you want it. I’ve just finished 12 hours of les potages and we’ve barely scratched the surface. Soups. Soups. Soups. From broths and consommés to potages and veloutés to fish soups, cold soups and cream soups. Not forgetting speciality soups like borscht. 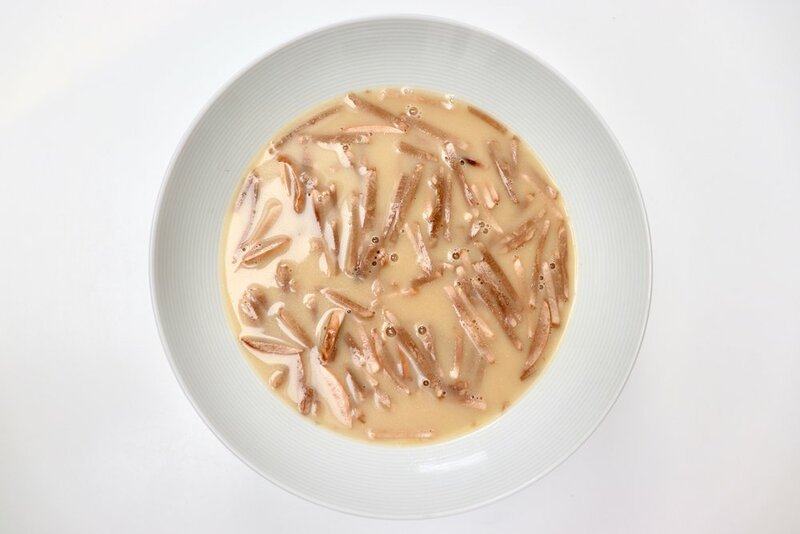 Velouté Agnès Sorel or enriched chicken and mushroom soup. This is built from a blond roux. A roux is the same weight of butter and flour. Melt the butter, stir in the flour. In 2 minutes it’s a white roux. Not exactly white but it is pale with the consistency of wet sand. In 4 minutes it’s a blond roux—a dark straw colour with a smooth consistency. A liaison is added at the end, which is a blend of egg yolks and double cream. Welcome to my world. Care must be taken. The soup can’t be too hot otherwise the egg will curdle. Even serving the soup in too hot a bowl is trouble. Temper the liaison by adding warm soup, then add the tempered liaison to the rest of the soup over a low heat. Mmmm. This is mushroom ambrosia. Crème Dubarry is cauliflower cream soup. How can I put this? Yum! And those croutons. Yeah they soak up all that clarified butter but they do release it as they crisp. So not as unhealthy as you might think. Uhuh. Purée Julienne d’Arblay or potato and leek soup. This is rather fancy with its madedoine of potato and little hill of vegetable julienne. Damn tasty. Creamy fine. Potatoes give flavour and thickening. Oh bloody hell! Alive shore crabs for a Bisque de Crabe. Crabs give me the willies. They’re like armoured spiders. Chef was very nonchalant placing his hand over the crabs to hold them in the bowl while draining the water. Then one cheeky little fella gave him a nip. Inside, I was freaking out just a little bit. Next week I’ll have to deal with crabs myself rather than just watch chef. I had mixed feelings seeing them fried alive. And if that didn’t kill them, getting bashed with the end of a rolling pin certainly did. Using egg whites to clarify stock enhanced with vegetables and lean meat is a delicate procedure that requires slow cooking. Bordering on a chemistry experiment at risk of going pear-shaped any moment, making consommé is actually great fun. It’s too easy to think clear soups are boring, even tasteless. I’m used to eating clear soups in Austria but they usually contain something far more exciting than the soup itself, like frittaten (that’s pancakes like Consommé Celestine) or leberknödel (liver dumpling) or kaspressknödel (cheese dumpling). You get my drift. This Consommé Brunoise however, ladies and gentlemen, is the flavour bomb!! Stylish and sophisticated. Unlike me. 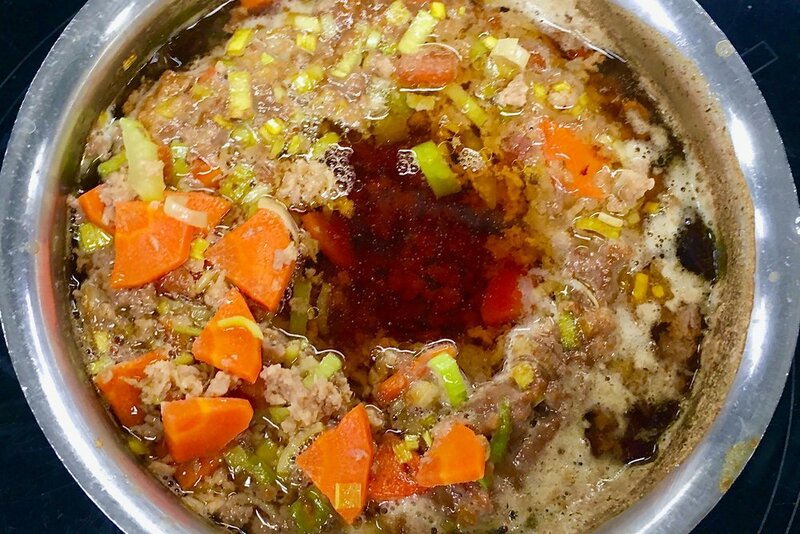 Clear beef broth with fine vegetables. 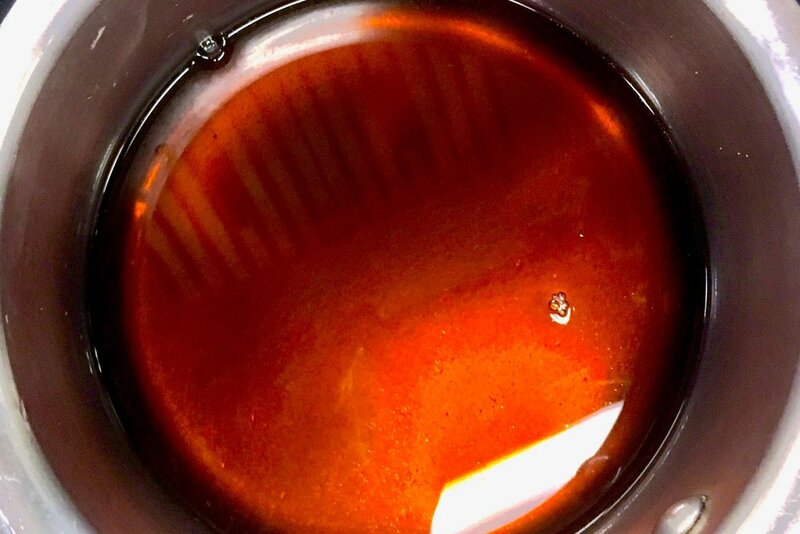 Stock clarified with egg white has a golden sheen from the carrots. A solid raft forms on top the liquid and draws all the impurities.